In my years as an Athletic Trainer, I’ve had the opportunity to interact with many parents, helping them to foster a safe sports environment for their children and to guide a few of them through the road to recover after an injury. During these exchanges I always felt competent in my guidance, and leaning on my research-based medical practices, I provided sound advice. But this past summer I ‘ve added a new perspective to my consultation résumé… I became a Dad. The answer was always an emphatic ‘YES!’ I explained how, in my opinion, the benefits of athletics clearly outweigh the risks of injury and the lessons learned can last long into their future. Inevitably, the follow-up question was always “What about going back to football”? Ah, always a little more challenging of a question… or should it not have been? Years ago, as an athlete, I would have expressed my opinions emphatically about how football teaches the principles of teamwork, commitment and self-confidence while placing demands on the athlete that are not only physical but require a level of grit determination found only on the gridiron under the Friday night lights. But as a sports medical professional, and now as a parent, would I still provide this same advice to myself if my son decides to play? 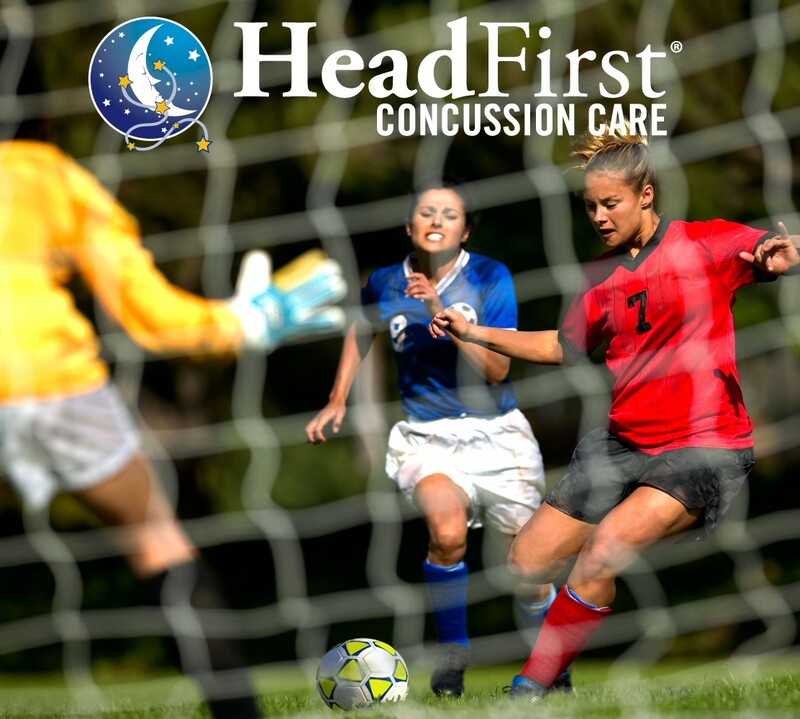 I have heard from many new parents who say they would never allow their child to play football because they don’t want them to get a concussion, which is usually followed by “my son or daughter will play soccer because it’s ‘much safer.’” At this point, parents are usually looking for a nod of confirmation. It seems popular nowadays to listen to all the ‘soft’ studies reported by the media that directly relate concussions and other catastrophic injuries to playing football. In my experience, the hard numbers show that concussions are not solely a football problem. My professional responsibilities inherently place me directly around young injured athletes in many different sports and activities and I have seen concussions in all of them. 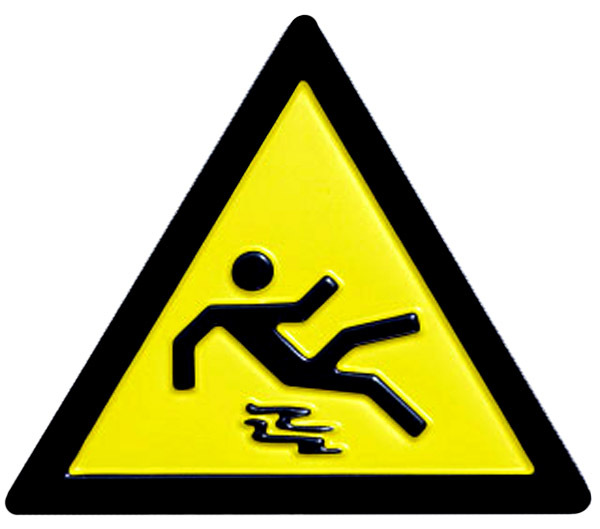 …sledding accidents, trampoline mishaps… and on the list goes. We’ll never be able to fully protect our kids from the world, but we CAN demand a higher level of safety from those responsible for our children. We CAN and SHOULD educate ourselves — and our children — about the injuries that can occur during sports and prepare ourselves for if and when they occur. We CAN be truthful on our kid’s sports physicals and go further than the minimum requirements. We CAN inquire about baselines for concussions and pre-participation strength and agility training to prepare our kids for the physical demands of the sport. 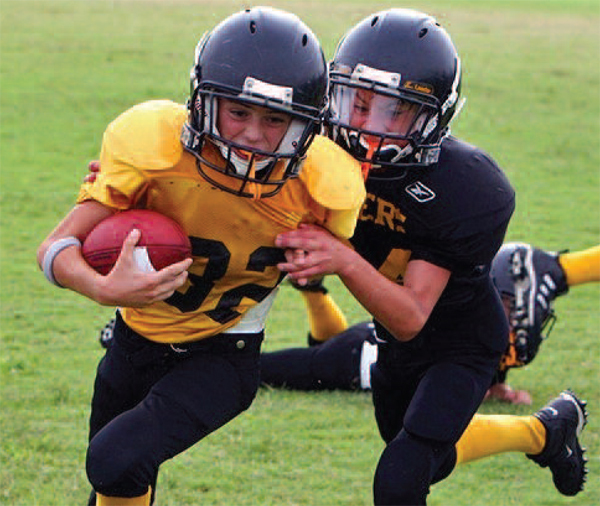 Injuries cannot be prevented, but the risk can be minimized with preparation. My profession allows me to be at the forefront of this preparation, to be an advocate for safety, and to educate anyone willing to listen. And I can say that many athletic associations are taking notice of the rise in injury awareness and utilizing their authority to help protect our kids. My message here in this post is convey to parents that even a dad in the “business”— one that has access to all the data and research — still struggles with the decision on whether I will allow my son to play football. Now for the toughest part: my answer. Let’s just say I’m lucky that I have another seven to ten years of research until I have to make this decision, but I will say something inside me is excited to start finding those permission slips in the bottom of his backpack.